With the overwhelming popularity of tattoos over the last ten years, the market for effective removal has exploded. Tattoos are created by injecting colored pigment into small deep holes made in the skin. Regardless of whether a tattoo artist or an untrained individual injects the pigment, the marks or designs are relatively permanent. When people subsequently want their tattoos removed, most physicians today consider laser surgery one of the best methods. 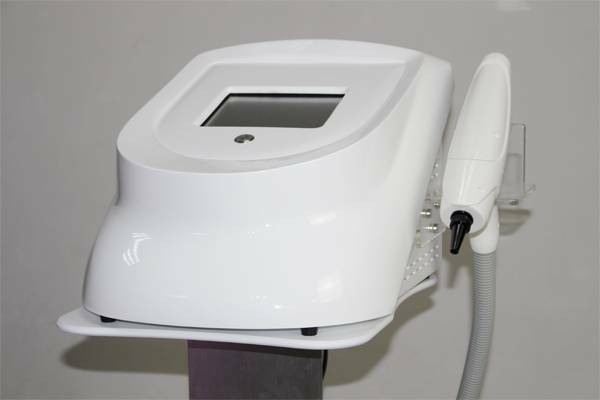 The Q-switched Nd:YAG is the most frequently used laser for tattoo removal. During treatment, pulses of light from the laser are directed onto the tattoo, breaking up the tattoo pigment. Over the next several weeks the body's macrophages remove the treated pigmented areas. Tattoo ink and natural pigmentation like melanin absorb short pulse duration/high peak energy Q-switched pulses so quickly that they create a photo-acoustic effect within the pigment clusters. This effect breaks down the ink into much smaller particles that can be more easily removed by the body's natural filtering system. laser medium for solid-state lasers. The triply ionised neodymium [Nd(III)] dopant (ie a substance added in minute amounts to another pure substance to alter its conductivity), typically replaces a small fraction of the yttrium ions in the host crystal structure, since the two ions are of similar size. The neodymium ion provides the laser activity in the crystal. 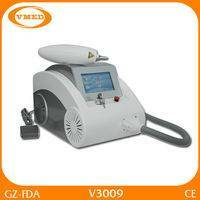 2.How does Nd:YAG laser work? a certain skin condition will create heat and destroy diseased cells. 3.What does the laser procedure involve? to treatment, particularly when pigmented lesions are targeted, to avoid mistreatment of skin cancer such as melanoma. activating the laser. Many patients describe each pulse feeling like the snapping of a rubber band against the skin. 3).Topical anaesthetic may be applied to the area but is not usually necessary. 5).Immediately following treatment, an ice pack may be applied to soothe the treated area. 6).Care should be taken in the first few days following treatment to avoid scrubbing the area, and/or use of abrasive skin cleansers. 7).A bandage or patch may help to prevent abrasion of the treated area. 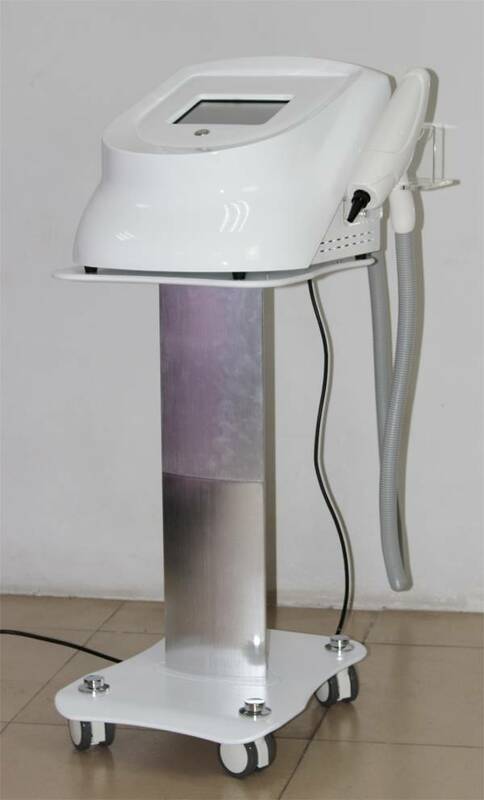 exposure to reduce the risk of postinflammatory pigmentation. 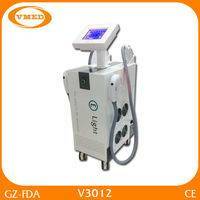 4.Are there any side effects from Nd:YAG laser treatment? 5.How many laser treatments can I expect? Treatment time depends on the form, size and location of the lesions as well as the skin type. Small red vessels can usually be removed in only 1 to 3 sessions. Several sessions may be necessary to remove bigger veins and spider veins. In general, patients have 2 to 6 treatments, approximately every 4 to 6 weeks. Patients with darker skin types may require more treatments. The colour of the tattoo and the depth of the pigment influence the duration and the outcome of the laser treatment for tattoo removal. Multiple sessions (5 to 20 sessions) spaced at least 7 weeks apart may be required to attain favourable results. The following skin disorders can be treated with Nd:YAG laser beams. ND:YAG can be used to remove spider and thread veins in the face (cheek,temporal region, nasal dorsum, forehead) and legs. macules.Light pulses target melanin at variable depth on or in the skin. 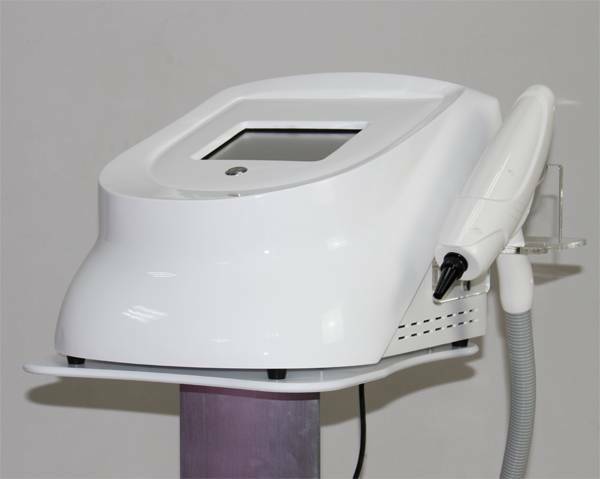 Blue, grey and black tattoos can be removed with a Q-switched Nd:YAG laser (1064 nm wavelength). The colour of the tattoo and the depth of the pigment influence the duration and the outcome of the laser treatment. Laser treatment involves the selective destruction of ink molecules that are then absorbed by macrophages and eliminated. 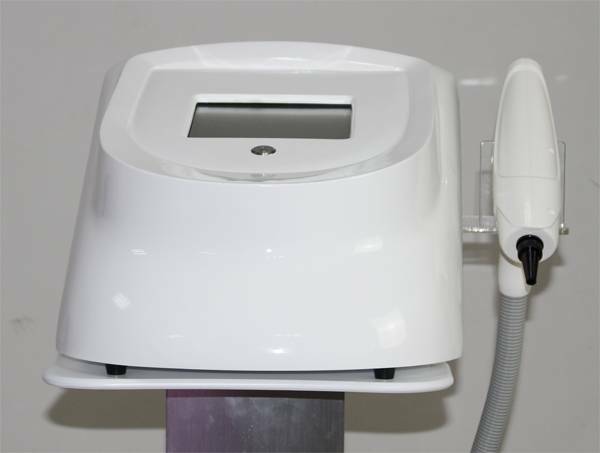 Nd:YAG lasers have also be used to improve wrinkles in photo-aged skin. Guangzhou VMED Electronic Technology Co., Ltd.is a high-tech company engaged in development, research, production, sale and after-sales service. We have independently developed Cryolipolysis,Fat freezing,Cryotherapy,Shock Wave Therapy,HIFU Liposonix ,Cavitation,Radio Frequency, Diode Laser,OPT,IPL, Elight, Laser, Ultrasound, Pressotherapy, Dermabrasion and Electrotherapy series of products. 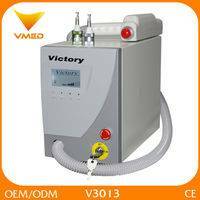 With high technology, stable quality and perfect treatment result, these devices have garnered a good reputation from numerous customers. Furthermore, this makes our company have great competitiveness in the world market and promotes the technology of beauty to a high speed development. Our company insists on the principle of "people oriented, advanced science & tech and client first", taking survival by high quality and development through science &tech. We provide perfect after-sales service to make customers more contented and high performance-price ratio products to make customers get more profits. OEM service is our specialty. We can produce software and hardware according to your requirements, which make it easy for you to become a professional manufacturer! We sincerely hope that we can have chance to cooperate with you in the near future! 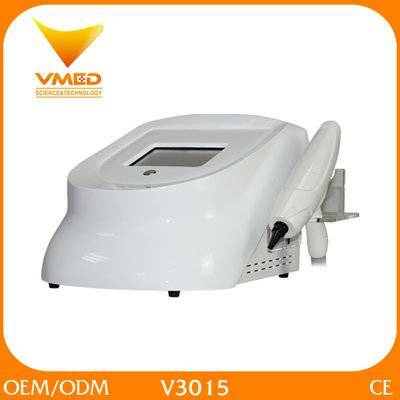 Copyright © Guangzhou VMED Electronic Technology Co.,Ltd All rights reserved. xml - sitemap Powered by VMED.